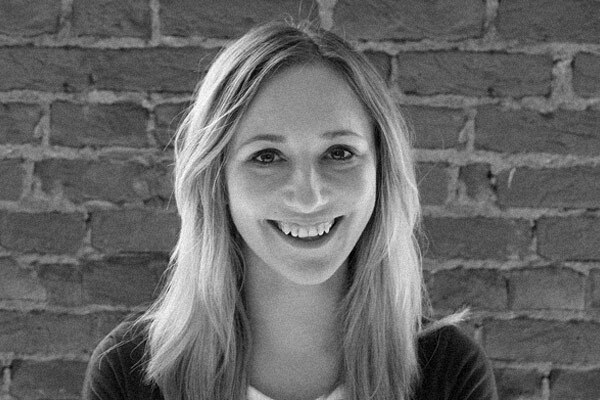 Like many in the web industry, Ryann began her career in more traditional print design roles. However, she found that she had broader interests. Thanks to an increasing passion for UX and her experience in project management, she comes to Sparkbox eager to tackle projects with a careful eye for clarity and great user experiences. Unapologetic cat lady and lover of cross-stitching, she can’t be taken lightly. She’ll take you out with her stash of Nerf darts as quickly as she’ll stand her ground on conviction. When she’s not pounding away at wireframes, you’ll find her posting on her craft and life blog, FoxyChirp, or explaining to inquisitive folks that she’s a Pescetarian, not an Episcopalian, and yes there is such a thing thank-you-very-much. Feel free to give Ryann a warm welcome and follow her on Twitter.